Jasmine and Chelsea are best friends on a mission. Sick of the way that young women are treated even at their 'progressive' New York City high school, they decide to start a Women's Rights Club. One problem - no one shows up. That hardly stops them. They start posting everything from videos of Chelsea performing her poetry to Jasmine's response to being reduced to a racist and sexist stereotype in the school's theatre department. And soon, they've gone viral, creating a platform they never could've predicted. With such positive support, the Women's Rights Club is also targeted by trolls. But Jasmine and Chelsea won't let their voices - or those of the other young women in their city - be silenced. They'll risk everything to be heard and effect change ... but at what cost? 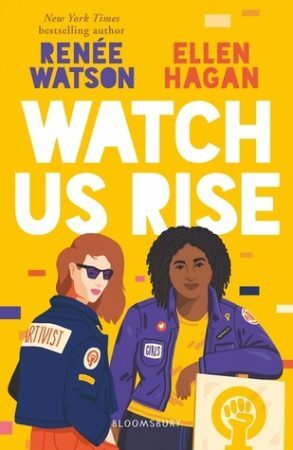 Watch Us Rise had a lot of promise as a feminist YA story, but unfortunately it fell pretty flat for me. I was unable to connect with any of the characters, mostly because they were either lacking substance or completely irritating. Evermore was more than a little dull, really. I really enjoyed the first book, Everless, when I read it back in 2018, because I thought it was very unique with its world building. The plot itself was unoriginal, but since I enjoyed the world building so much, I didn’t really mind. 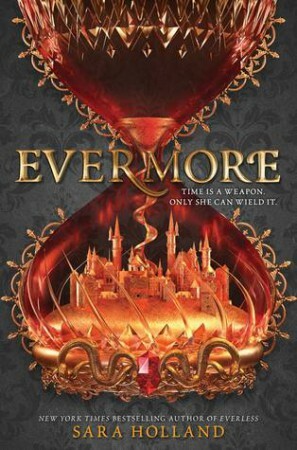 Evermore, on the other hand, was entirely lacklustre and I didn’t enjoy it at all. I thought that Evermore was lacking any originality. The time/currency thing wasn’t shiny or unique any more – in fact it was barely used. The plot was boring and it took forever to actually get going. The author threw us straight back into the world, and for no reason at all because nothing interesting was happening at that point in time. I feel like there should have been a time jump or something between books because the beginning (and middle) of this book just dragged. The relationship, which I felt had potential in the first book, lacked any chemistry, which is a shame because I was ready for it to go somewhere by the end of the first book. All of a sudden the two characters were in love and all over each other and it was boring. I wouldn’t recommend this one, but at least I finished a series? Yay! Well, this was a massive letdown. Don’t you hate it when one of the most anticipated releases of the year turns out to be a poorly written snorefest? Especially when it’s marketed as a thrilling page-turner? Firstly, I loved the idea of it being told in mixed media format. I think Illuminae kicked off an interesting trend here, and I always look forward to books that are told in a different format. That said, it really didn’t work with this story. I’m not really sure what the point was. 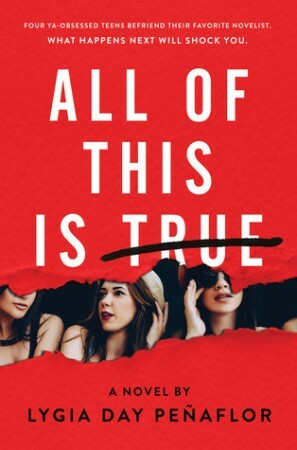 It didn’t add to the story at all, and it feels like the author just wanted to try this format out, and perhaps it was easier to write than a normal novel. Feeling like her world has been turned upside down, and unable to trust the people she’s closest to, Candace runs away...right into the arms of an alluring stranger. But while Candace and Toby have an undeniable connection, it's less certain what the future holds for them as Candace’s family and Toby’s less-than-legal lifestyle threaten to rip them apart. As things start to spiral out of control, Candace must fight to understand her own identity...and who she can truly rely on. 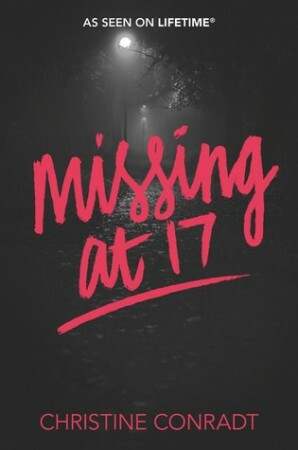 Missing At 17 really wasn’t the right book for me. 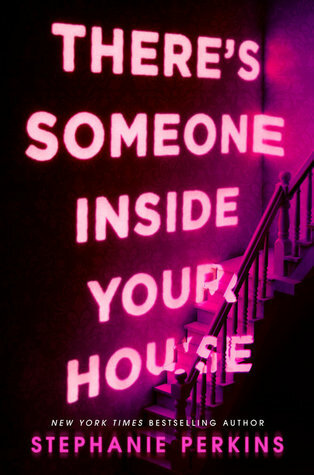 First of all, I was expecting an intense thriller, but the story was more of a relaxed contemporary. That would be fine if a) I had been expecting it, and b) it was written well. But it wasn’t. 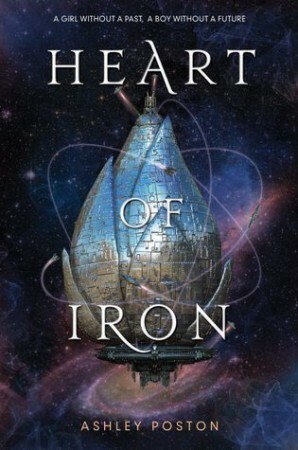 Heart of Iron was weeeeird, you guys. On the one hand, I enjoyed the space chase storyline and the action at the beginning. It did a great job of hooking me in. On the other, there was a weird romance that I’m unsure about, and then the plot got worse as the book went on. I have such mixed feelings about this book!